The SS-AR2 may look like a slightly smaller version of the world-renowned SS-AR1, but it sonically carries forward its heritage beautifully. It represents the same uncompromising quest for ideal cabinet materials and components resulting in an unparalleled listening experience. 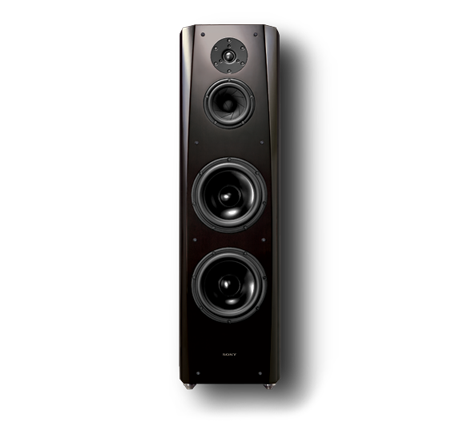 Like the SS-AR1, the SS-AR2 loudspeaker cabinet design enables clean, pinpoint imaging with an exceptionally vivid soundstage. Drive units from Danish transducer specialist, Scan-Speak, produce bass with power, authority, clarity, and midrange with outstanding detail, and high frequencies that smoothly reach 60 kHz. 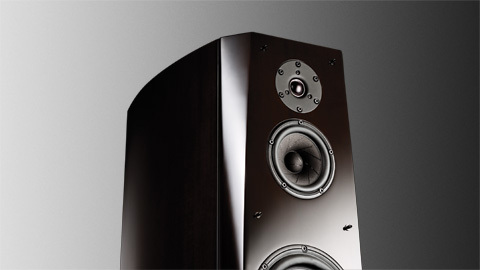 The SS-AR2’s baffle board is made from laminated instrument grade maple, harvested on Japan’s northern island of Hokkaido in November, when the grain is tightest. For the rest of the cabinet, extremely tight-grained Nordic birch is laminated, curved and compressed to a thickness of 32 mm. 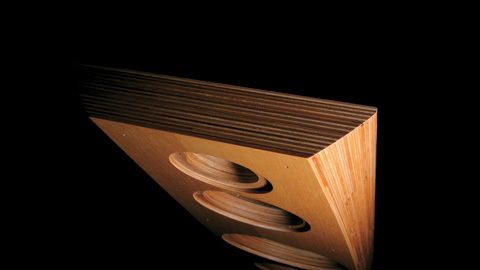 Craftsmen precisely assemble the complex inner system of baffles and the outer cabinet, then give it a deep, lustrous piano finish that enhances the sound quality and helps protect the wood from heat and humidity. Every SS-AR loudspeaker is backed by the Sony® ES 5-Year Limited Warranty, an industry leading 5-year parts and labor warranty, with 90-day advanced exchange program. 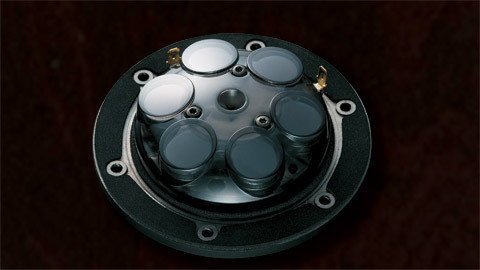 25 mm (1-inch) soft dome with six neodymium magnets arranged in a circle produces high flux density in minimal space. 130 mm (5-inch) sliced-paper cone with a ferrite magnet improves efficiency while a copper ring in the magnetic circuit reduces distortion. 165 mm (six and a half inches) aluminum cone (double-drive system), with a copper ring to optimize the symmetry of the magnetic field and reduce distortion. Aluminum diaphragms, oversized ferrite magnets, a rigid enclosure and the common bass reflex port on the rear panel help generate bass response with power, authority, and clarity.